MOG Music Web Player is an internet based application that provides wide range collection of music that covers all types of genre. So far it is being used by many individuals that love music. To get a full access to its service, you must first pay its monthly subscription. However, the only concern about this web player is that you can play only listen to music as long as you are connected to the internet. If you don’t have any access to the internet then it is impossible for you to use this service. In this case the best thing to do is to download music from MOG into your PC or other portable digital devices that you have. There are some ways on how to download MOG music, each of them having their own approach and it is up to you in which will suit you preferences. I will elaborate more of this ways as I continue. 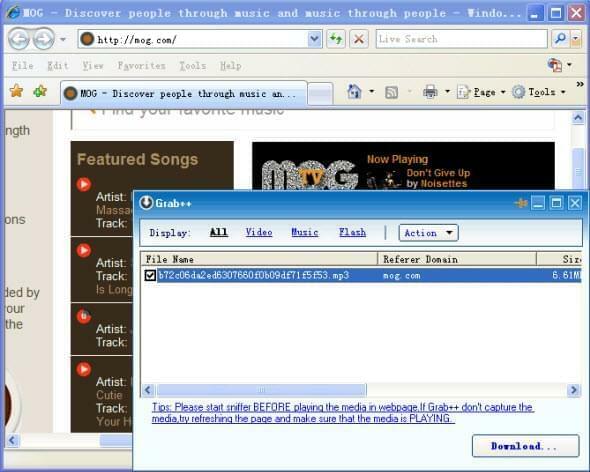 The first method that is commonly use includes a download manager tool that is known as Orbit Downloader. Many people use this program because of its ability to grab every audio and video that it detects. To start downloading with this program, the first thing that you need to do is to install Orbit Downloader. Now go to the Tools on the top menu and select Grab++. This will allow the program from detecting any audio track that you will play on MOG, to finalize the download simply open the Grab++ window and check for the larger mp3 file and hit Download. On the other hand, there are some negative feedbacks that users relate to this tool. One of the common concerns is that it often fails to download which is not good. Other flaws include the insufficiency of the Grab ++ button for it cannot monitor your browser that well which cause confusion. Some users also deal with problems regarding malware that is included with every orbit downloads. The second way that we can utilize is by using Streaming Audio Recorder. This is a powerful program that has the capability of grabbing any audio track that is aired on the World Wide Web. Unlike the first tool that we discussed, this program record MOG music instead of downloading it. This process is much faster and accurate than any download manager. To begin with the recording, just visit the Streaming Audio Recorder’s site to get the program. When it is installed, you can now open the tool together with that song that you want to grab from MOG’s page. Now hit the On button from the audio recorder just a second earlier before playing your song of choice on MOG to start the recording and when the song is done, just click the Off button. This will automatically save the audio track on your hard drive. 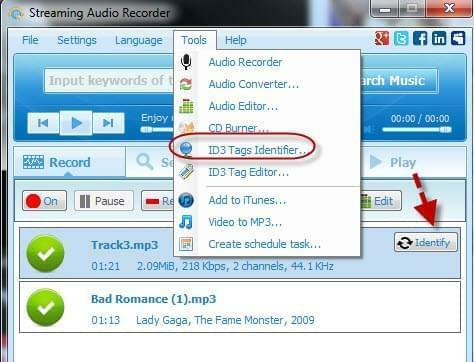 Moreover, this tool has an ID3 Tag identification feature that instantly provides the title, artist, album, etc. So there is no need to rename each MOG mp3 download and will avoid confusion. 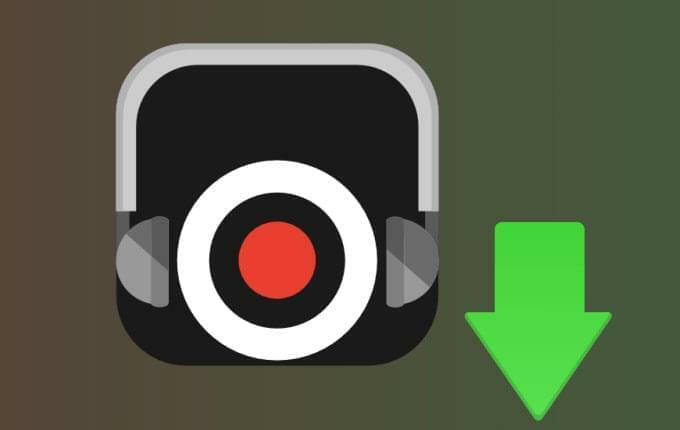 By using Apowersoft Streaming Audio Recorder you can also benefit from its other functions such as a built-in converter, an audio editor, high quality output, and it is 100% free of all malwares and computer viruses. To use the mp3 music that you just get from MOG, you can make use of the converting function of Streaming Audio Recorder to convert the songs that is compatible with iTunes. All of these audio tracks are then ready to be transferred into different portable devices such as iPhone, iPod touch, iPad, which is ready to use.